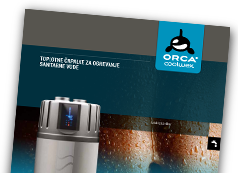 Orca heat pumps for domestic water enable savings of up to 70% per year and can operate at external air temperatures of -10 °C. What’s more, an additional space can be cooled with our heat pumps. 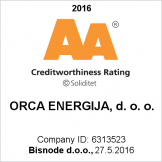 The energy efficiency of Orca products is amongst the highest on the market. 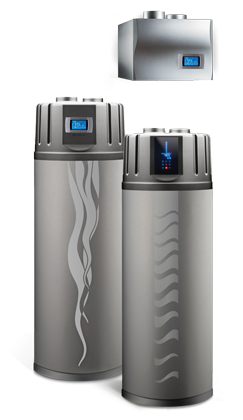 Orca heat pumps used for heating sanitary water are an efficient replacement of an electric water heater or any other less economical way of heating sanitary water. Heat pumps for sanitary water actually use air as their primary source of operation, which reduces the costs of electrical power up to 70%. 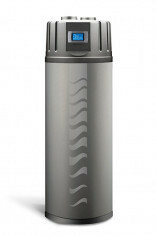 Our heat pumps used for heating sanitary water are built in such a manner that they can be, with great space frugality, placed in practically any room. One of the most frugal ways is to heat water and cool an adjacent room since that is the area into which the device blows out air. One such room can be the basement, where we have stores for the winter. 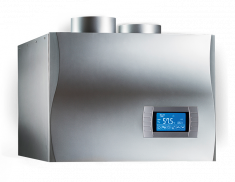 We offer a vast variety of different versions of sanitary heat pumps with different-sized water heaters, which allows you to choose the optimal heat pump for yourself, based upon the size of your family and other requirements you may have.